This adorable and versatile piece has art panels with many of our favorite Disney characters to include Tarzan, Cruella, Pooh, Lilo and Stitch, Pocahontas, Ariel, Genie, and even Mickey and Minnie. 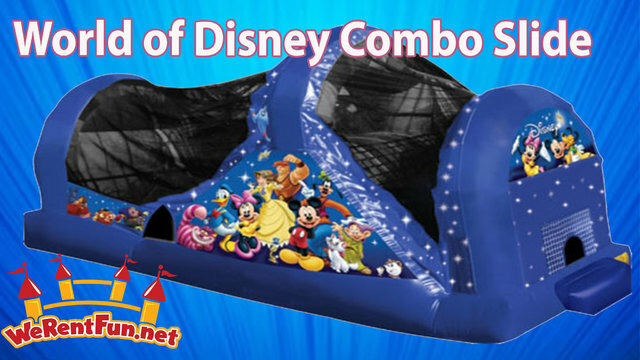 Children will enjoy a jump area and a dual lane climb and slide for many hours on this attractive unit. 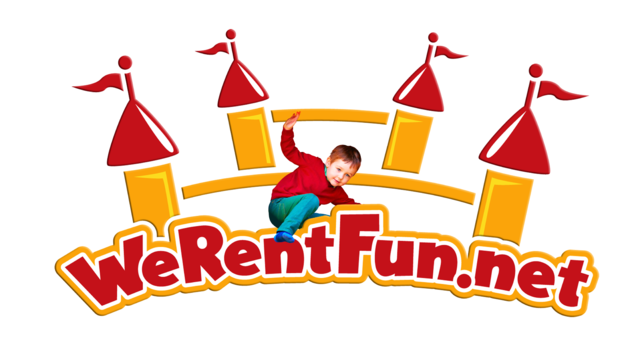 Extensive use of mesh netting allows parents and other spectators to view the delightful play. It is undeniably magical ! Reserve it now or look like Goofy.